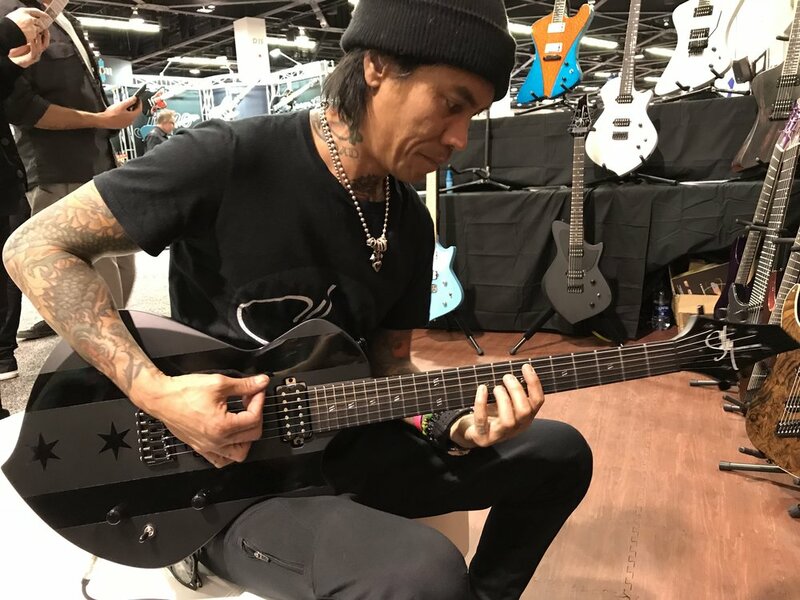 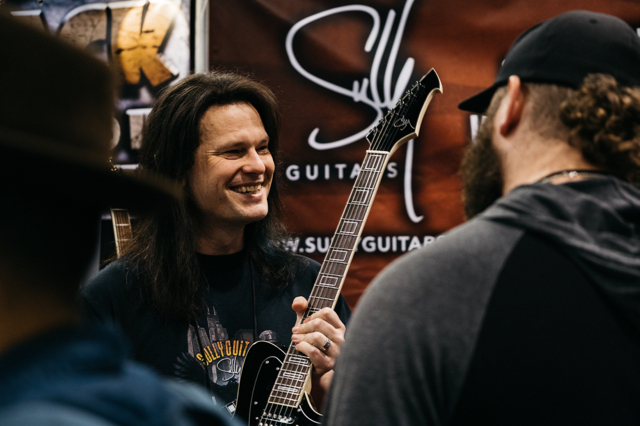 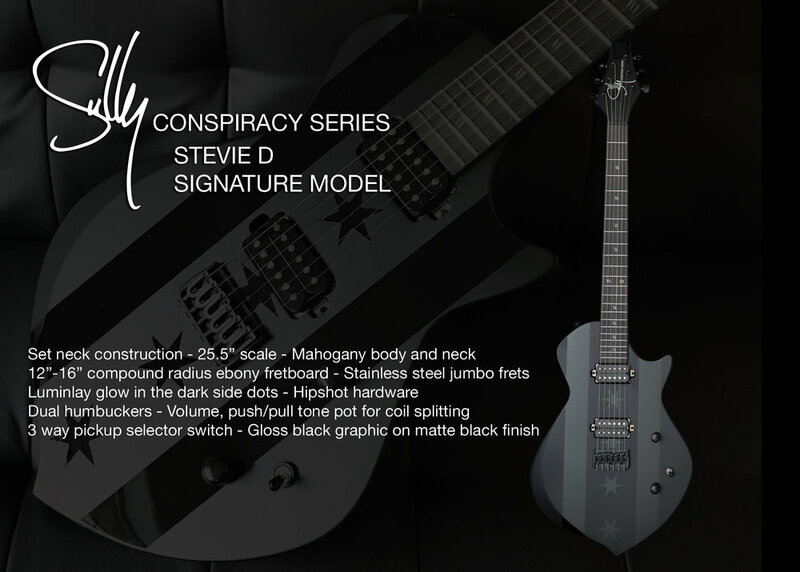 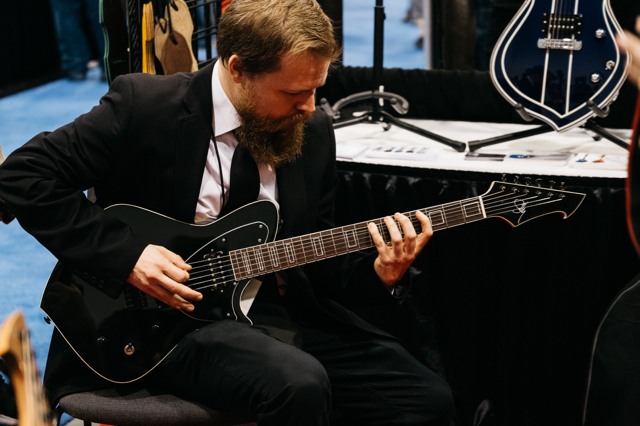 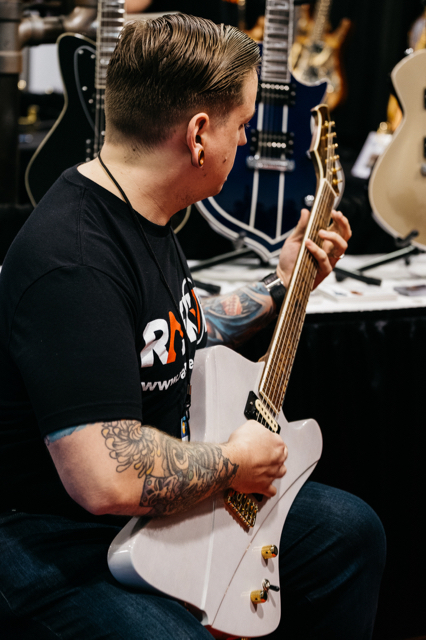 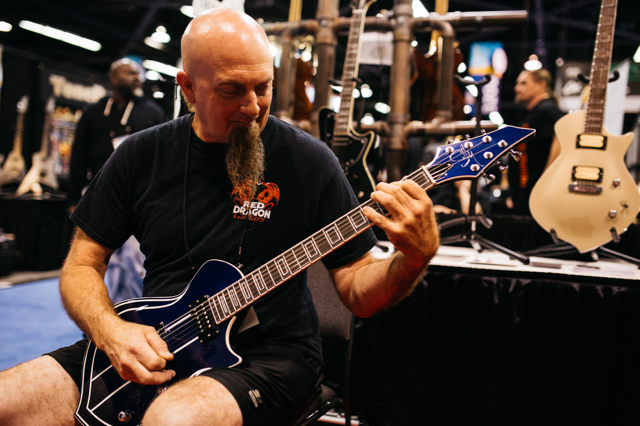 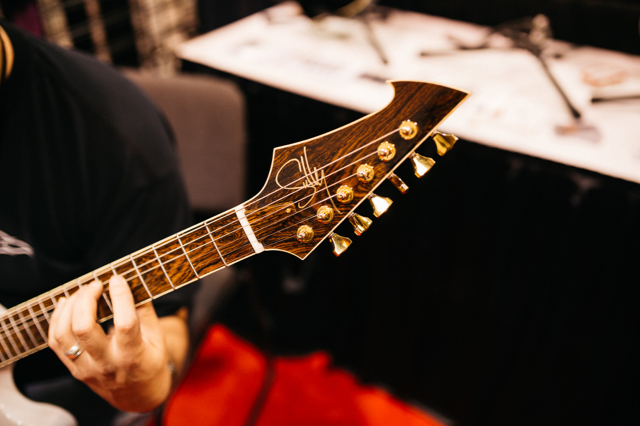 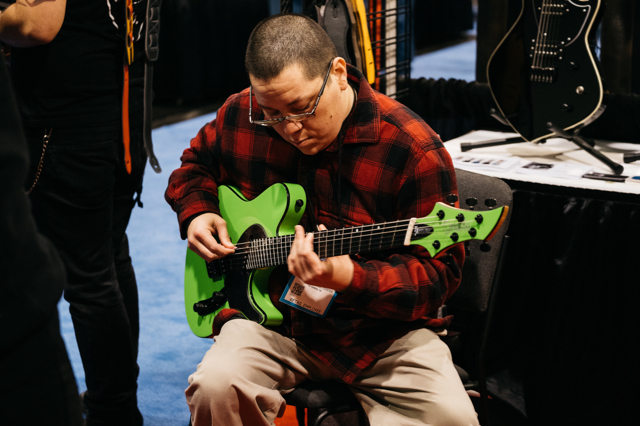 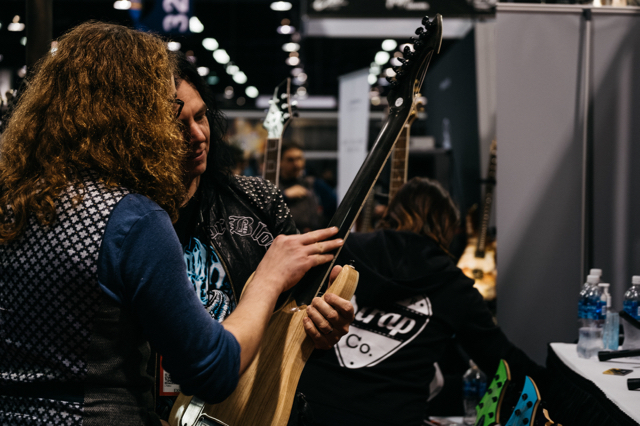 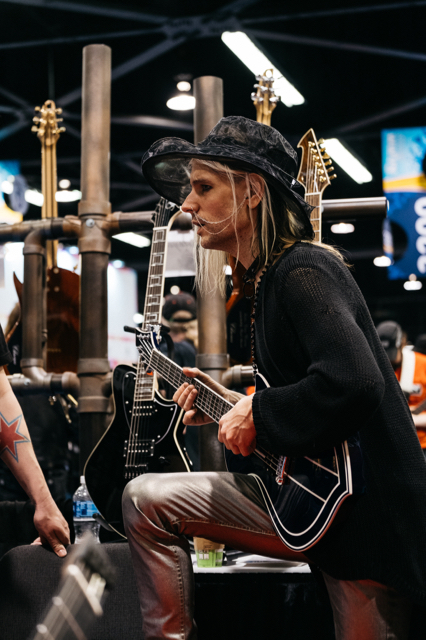 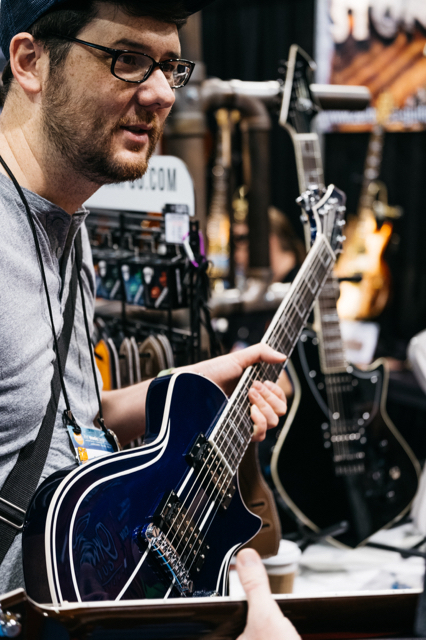 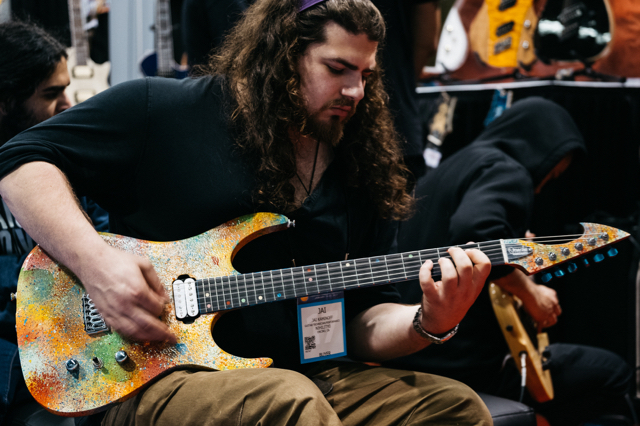 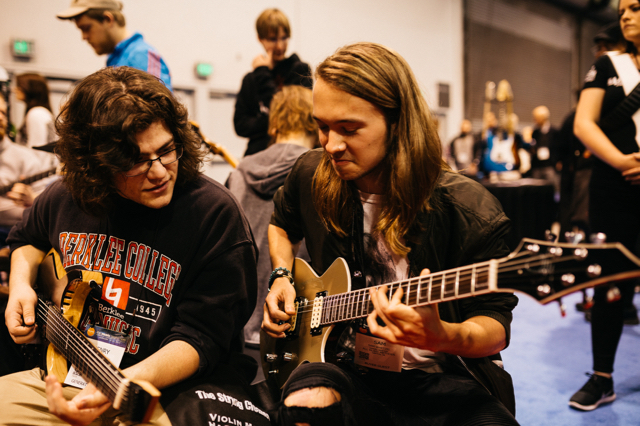 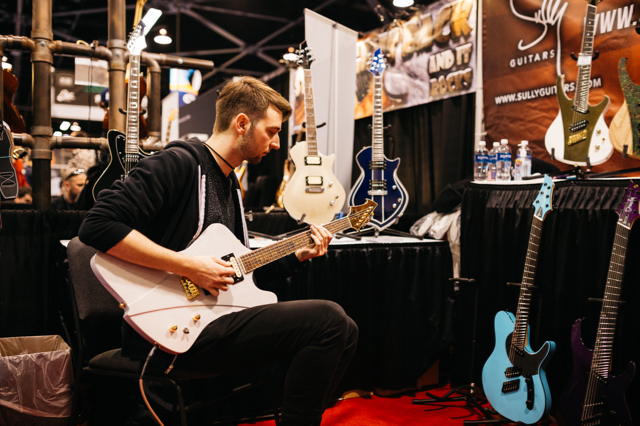 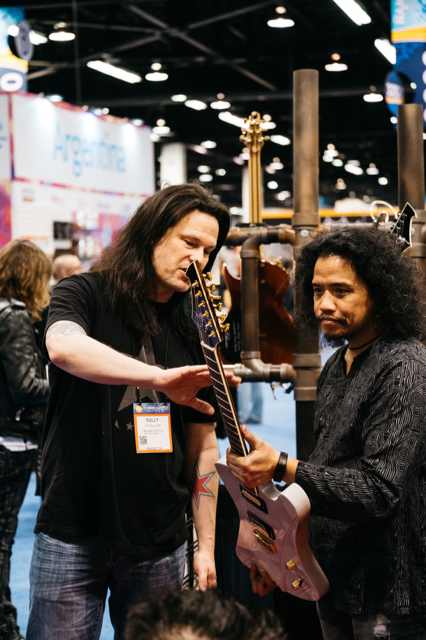 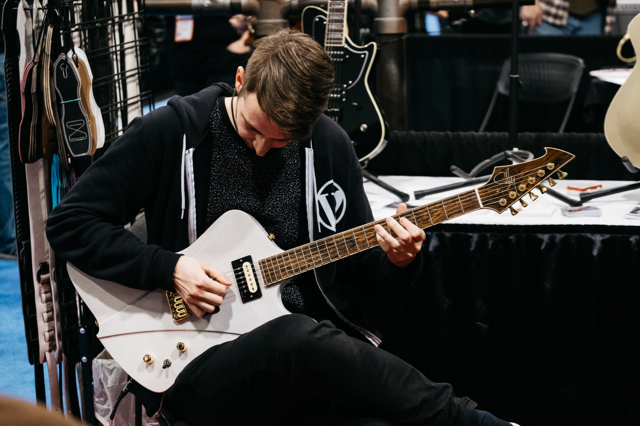 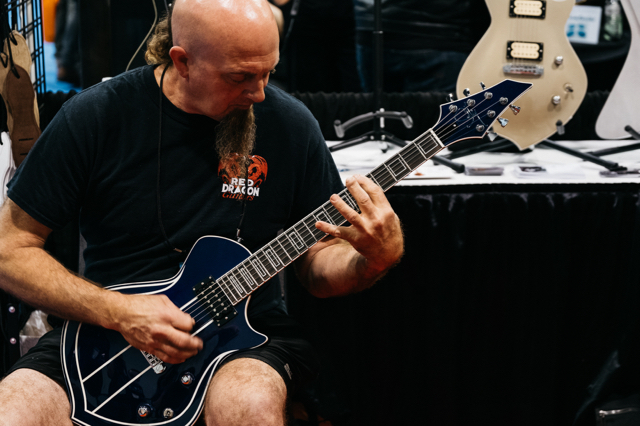 Well, NAMM 2017 is in the books, and I had an absolute blast meeting with many of you and getting Sully guitars in the hands of players. 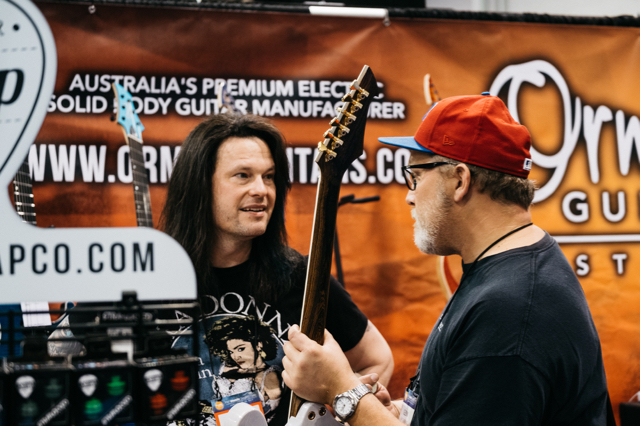 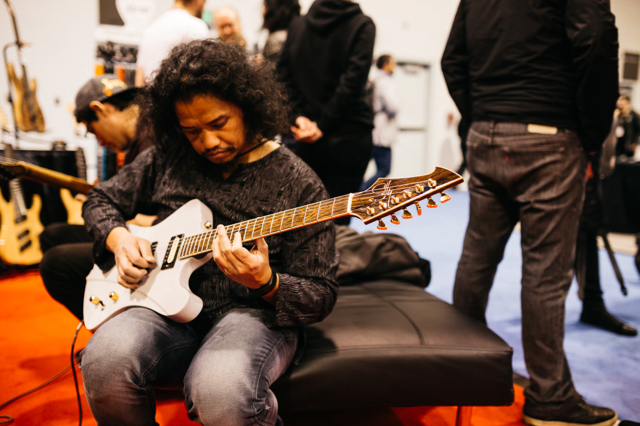 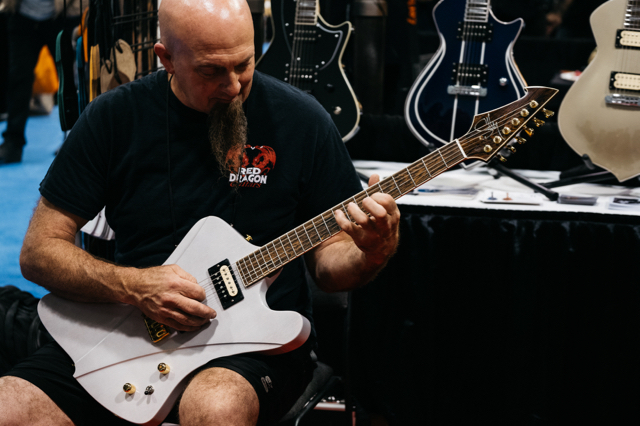 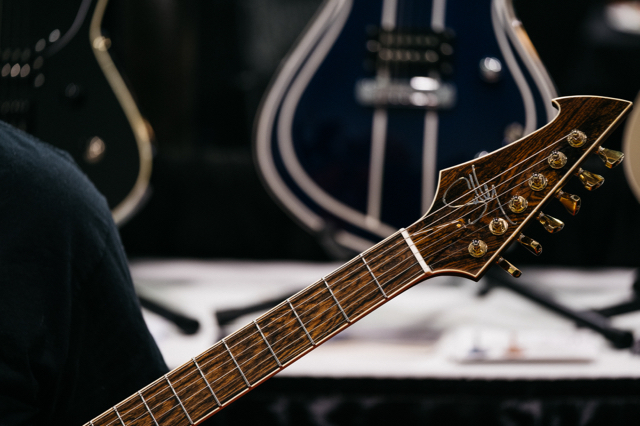 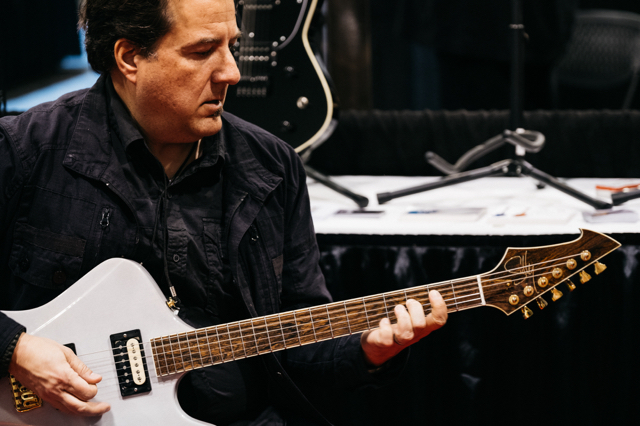 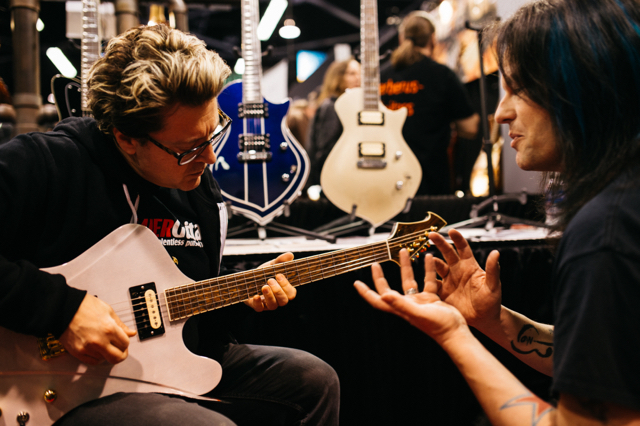 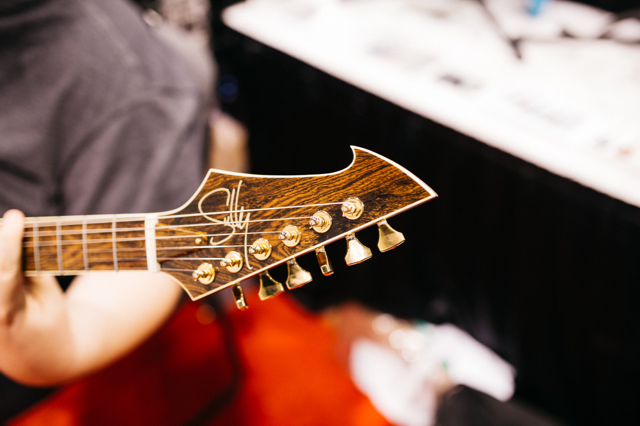 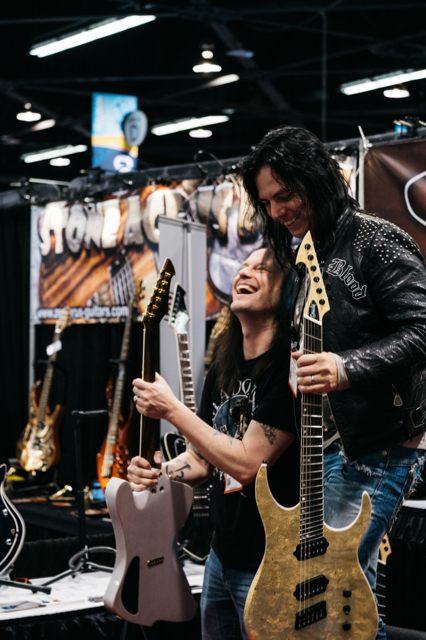 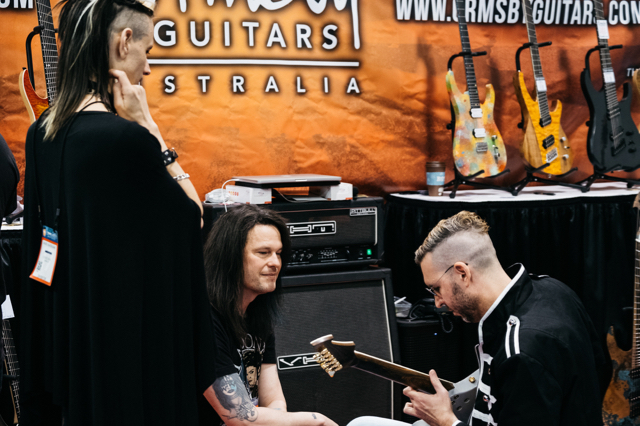 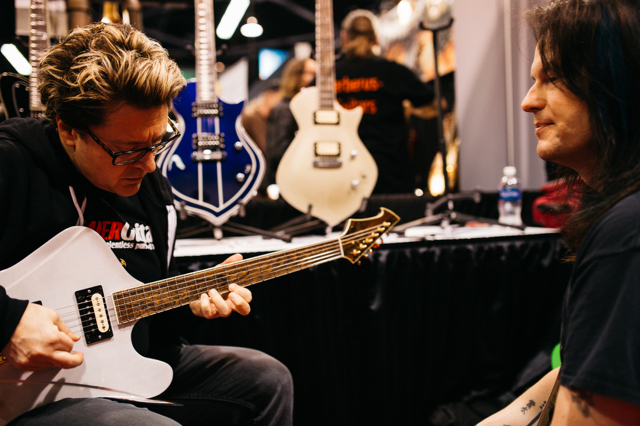 Like last year, my dear friend Perry Ormsby of Ormsby Guitars and I shared a booth. 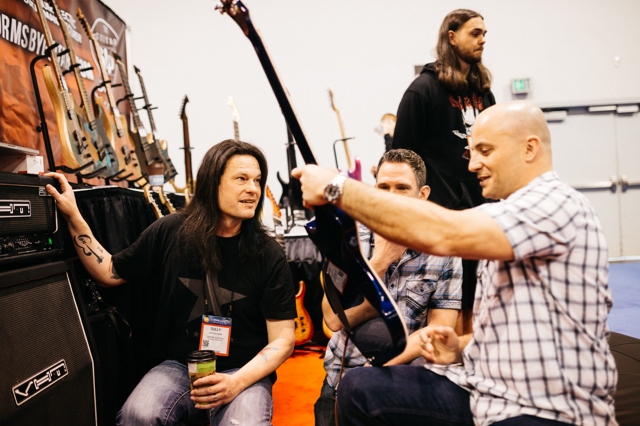 Unlike last year, the Ormsby staff (Jett, Sophia, and Matt) joined us, as well as The Guitar Strap Co! 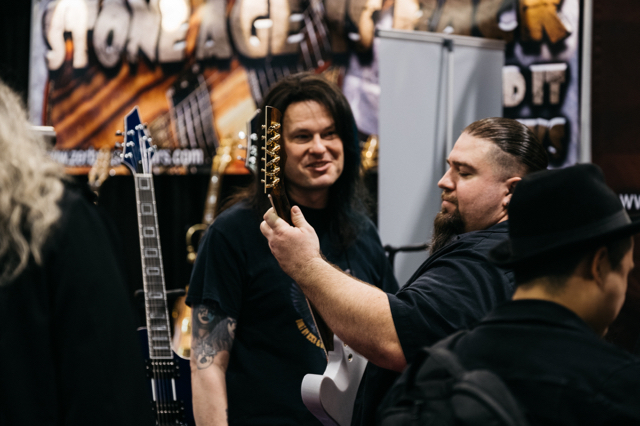 The response was really positive, and I'm very grateful to everyone who stopped by the booth to say hi. 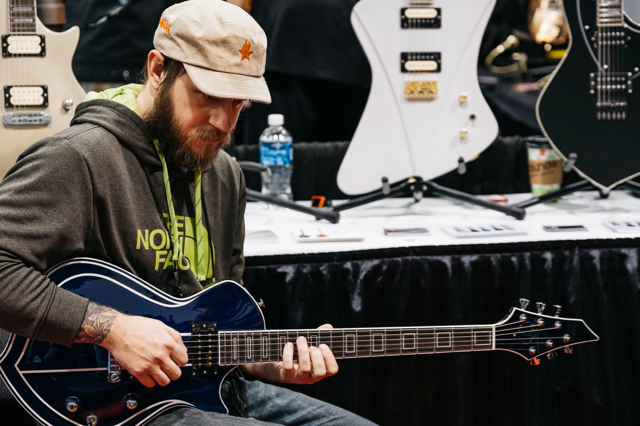 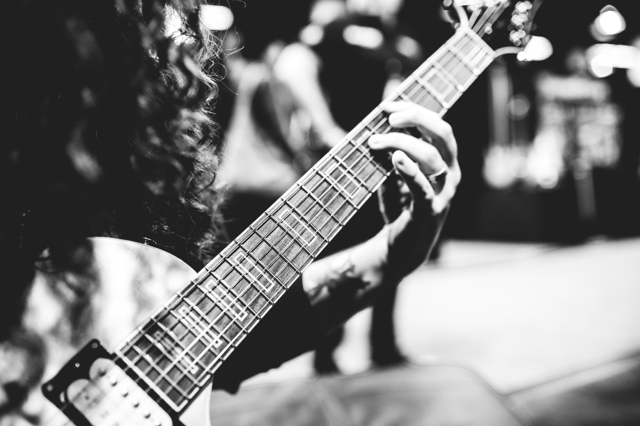 If you missed the show or weren't able to stop by, here's a little video I did with Matt at Texas Toast Guitars, as well as a photo gallery to help you feel like you were there. 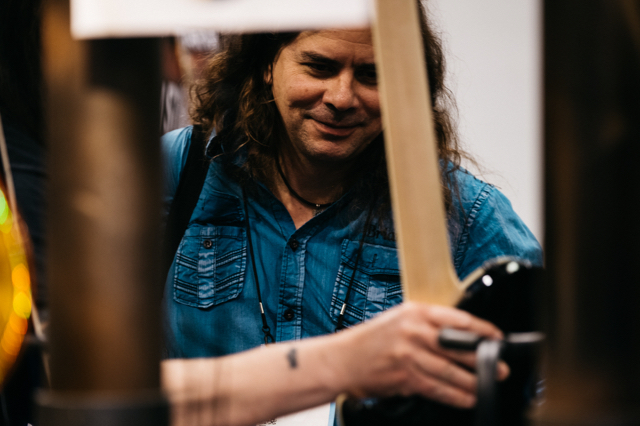 Looking forward to a busy 2017; I've got some stuff up my sawdust filled sleeve, so stay tuned, kids!